Our Organising team has a vision and mission for the future of the Ballet dance scene in Malaysia. 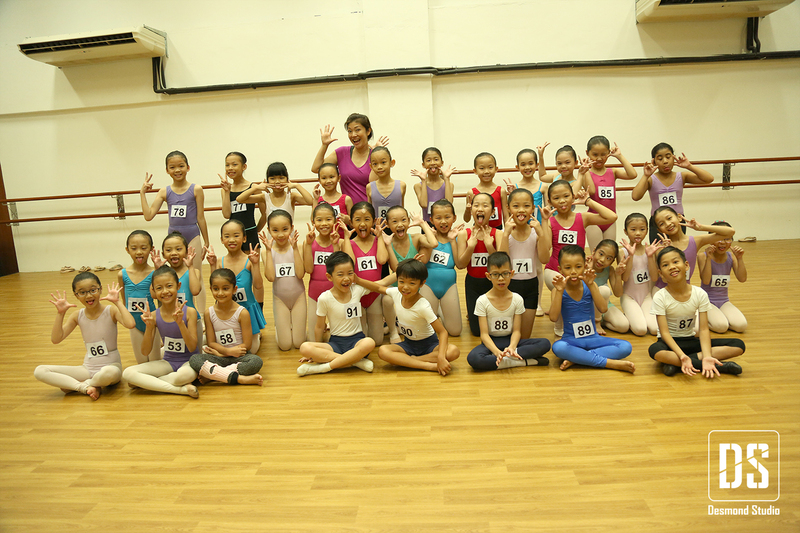 Witnessing the growth of ballet and the performing arts scene in Malaysia from years to years, the potential of teachers and young students in our country has been raised tremendously. We took a daring plunge to work with the HELP College of Art and Technology to bring to you The Malaysian International Ballet Grand Prix. For the second time in 2017, a very big thank you to Dr Choong Yeow Wei and his ever efficient yet helpful right hand man Mr Daniel Khor, who share mutual passion and enthusiasm in sight with us. 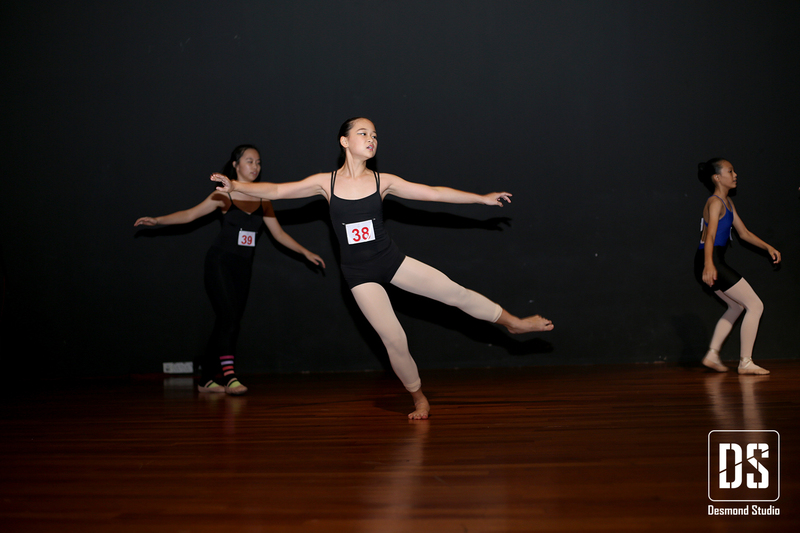 The right spirit of competition in us is important to lead a healthy dance life. We hope all who support us in one way or another in this event to cherish the value of friendship and to obtain valuable knowledge through this experience.